An oil broker can be termed as an intermediary that enables purchase and sale of the commodity crude oil. Typically, oil brokers are licensed security traders working directly at an exchange or through the Internet or telephone. They may also include brokers working for energy companies for the purpose of negotiating higher sale prices for oil refineries or those working for manufacturers to negotiate a lower purchase price. That said, online crude oil trading is slightly different. 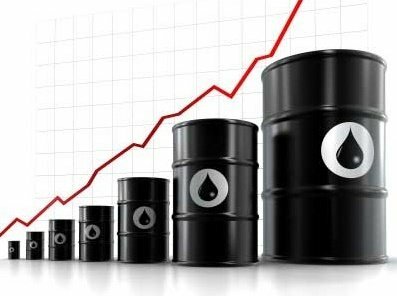 If your goal is to trade crude oil, the best option is to open a trading account with one of the best forex broker that offer online crude oil trading. There are a number of forex brokers out there in the market that provide trading in this commodity as an asset. Online trading offers you with a choice of tools for the purpose and includes contract for difference (CFD). This allows traders flexibility and to speculate directly on oil price without the need to worry about the complexities of futures contracts. On the market, two different types of crude oil are traded: Brent crude and Light sweet crude. Generally, online traders buy and sell the latter type, but some platforms offer trading in Brent oil as well. Oil is a popular trading instrument on CFD platforms. This is because oil is always in the news and has the ability to surprise as well as influence the day-to-day life of people. Having discussed a few aspects about trading in crude oil, some of the best forex brokers that offer online crude oil trading are listed below. We have only provided brief information about these forex brokers. You must research and understand more about these brokers prior to opening an account with any one of them. XM.com is the trade name of Trading Point Holdings Ltd., which is owned and operated by Trading Point of Financial Instruments Ltd. It is regulated by CySEC and is a European Union-registered forex broker with headquarters in Limassol, Cyprus. 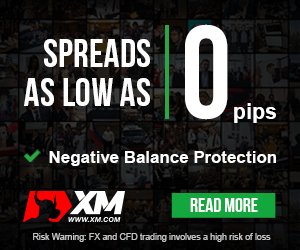 XM offers futures CFDs in Brent Crude Oil (BRENT), London Gas Oil (GSOIL), WTI Oil (OIL) and WTI Oil Mini (OILMn) with spreads as low as 0.05. FBS is an international forex broker with presence in nearly 120 countries. The online forex trading platform provider has more than 2,000,000 clients and 130,000 partners. They offer Islamic accounts or swap-free accounts for Muslim traders. FBS, founded in 2009, does not offer financial services in the USA, Japan and Belize. FBS offers CFD trading in Brent Crude Oil (BRN) and WTI Crude Oil (WTI). The minimum lot size is 1,000 for both. AvaTrade can be considered as a pioneer in online forex trading. The forex broker has been in operation from 2006 onwards. More than 20,000 customers registered on their platform within a short period of starting their operations, executing more than 2,000,000 trades in a month. The total value of trades surpasses $60 billion. Oil and Energy CFDs offered by AvaTrade are Crude Oil, Brent Oil, Natural Gas, Heating Oil and Gasoline. The key features of trading oil with AvaTrade include leverage of up to 100:1 and tight spreads provided by interbank liquidity. The online forex broker eToro offers trading in currencies, indices, commodities and CFDs. Over 4.5 million customers from about 170 countries make use of their trading platform. eToro was founded in 2006 and has registered offices in Israel, the United Kingdom and Cyprus. 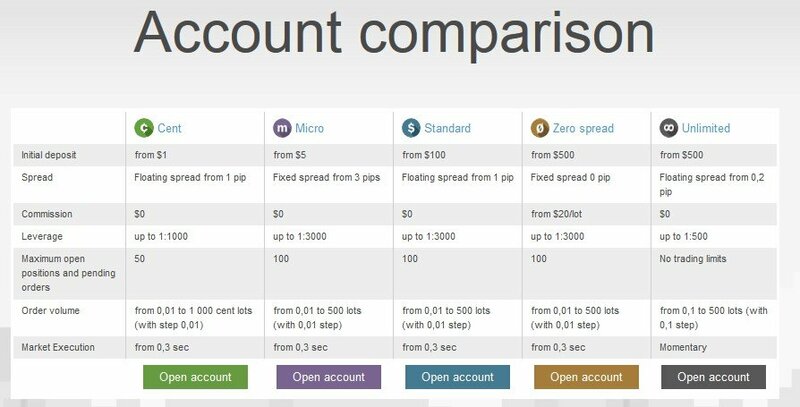 One of the key features of eToro is the social investment platform with Copy-Trading. eToro offers oil CFDs. The forex trading platform Plus500 is provided by Plus500CY Ltd., a Cyprus based company with headquarters in Limassol. Plus 500 enables trading in oil through CFDs in crude oil and heating oil and through ETFs in USO Oil Fund and OIH Oil Service. Tickmill is owned by Tickmill Limited and is operated by Tmill UK Limited and Tickmill Ltd., a company registered in England and Wales. Tickmill has registered offices in London and Seychelles. Tickmill offers Crude Oil CFD trading on MT4 platform.